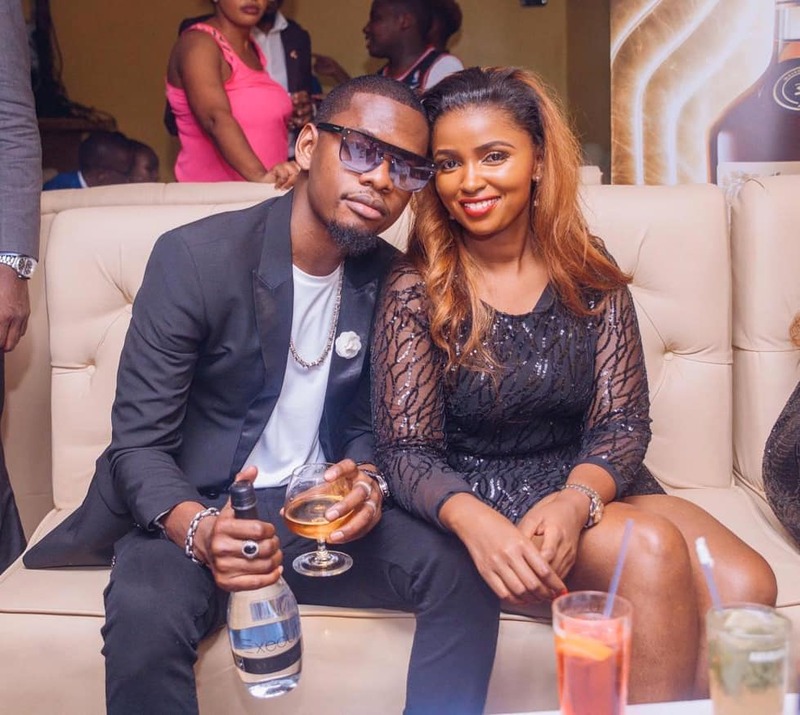 Anerlisa Muigai was forced to come out to set the record straight about her relationship with Bongo singer Ben Pol whom she had been spotted with at several occasions in Nairobi. Ben Pol and Anerlisa hosted several gigs together in different days and at different locations. The gigs were meant to promote Anerlisa’s Executive Still Water which is produced by her company Nero. 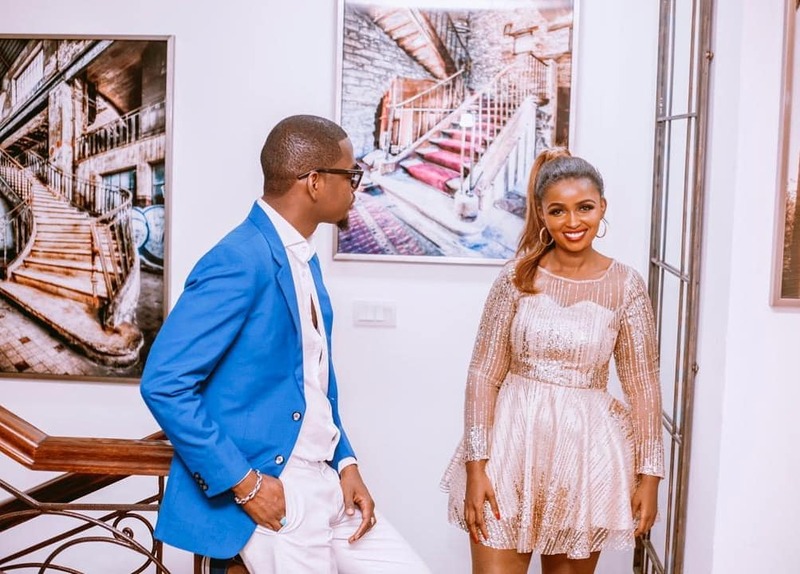 A fan on Instagram confronted Anerlisa about dating Ben Pol and she replied to clarify her relationship with him. 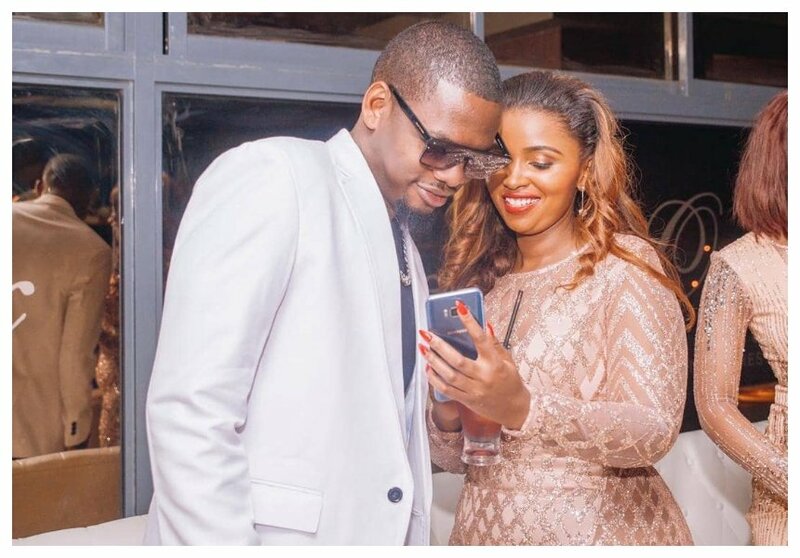 The Keroche heiress stated that Ben Pol was more of a brother to her. “I know its none of my business but you look good together,” fan asked Anerlisa. “Thank you dear, but he is more like a brother to me,” Anerlisa replied.